Holger Feicht, member of the works council at Fiege Apfelstädt (2nd from left) and assistant to the branch manager, Nancy Triebel (3rd from right) symbolically handed a cheque to Jacqueline Krüger (l) and Wolfgang Bitter (2nd from right) as representatives of the children’s village. Apfeldstädt, 3rd November 2016. 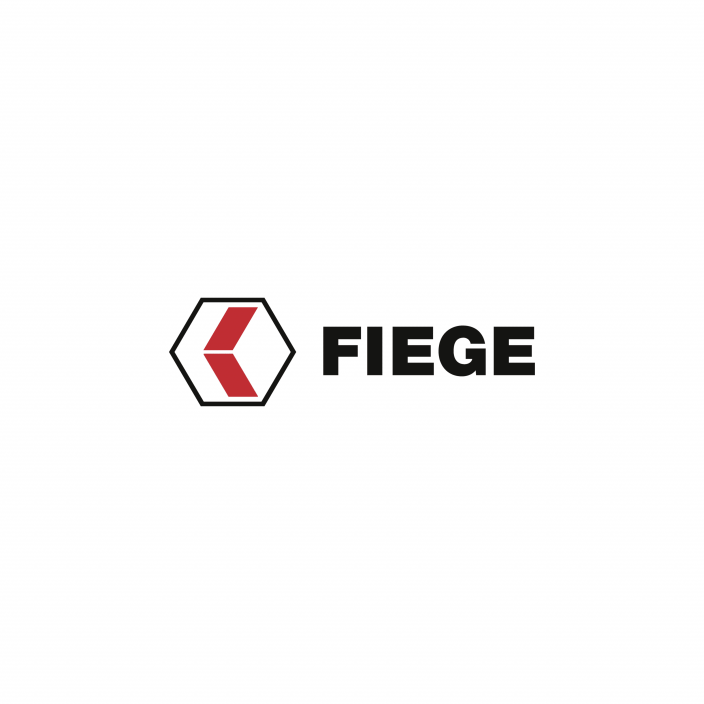 Fiege Logistics donated 2000 euros to the Albert-Schweitzer SOS children’s village and to the Thuringia family works. A raffle was held during the summer festival that took place at the Fiege branch in Apfelstädt in July. The proceeds were to be donated to social projects. The Waidspatzen day care centre in Mühlberg already received a € 1,500 donation. Holger Feicht, member of the works council at Fiege Apfelstädt (2nd from left) and assistant to the branch manager, Nancy Triebel (3rd from right) symbolically handed a cheque to Jacqueline Krüger (l) and Wolfgang Bitter (2nd from right) as representatives of the children’s village. In Apfelstädt, Fiege operates a 167,000 square metres-large logistics centre which stores and dispatches merchandise for Media Saturn and SportScheck.